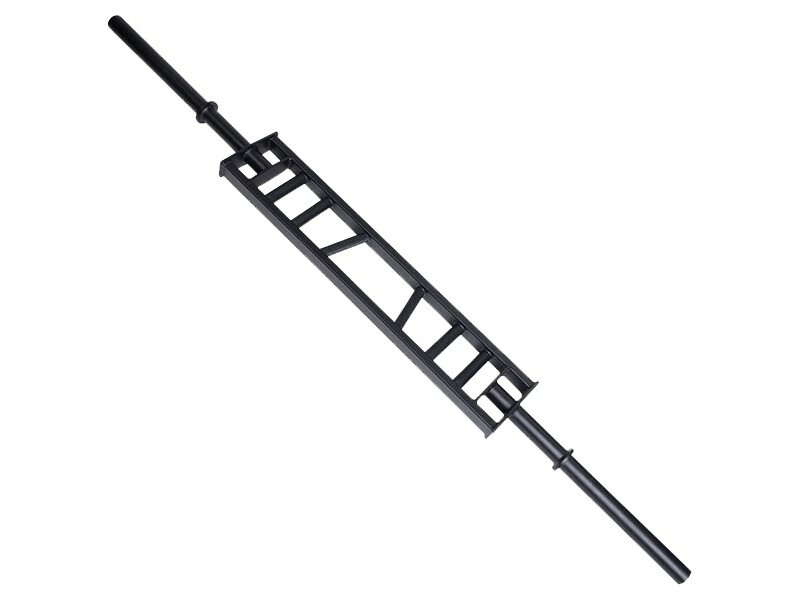 This multi-grip bar gives you several grip options for wide, narrow and neutral grips. 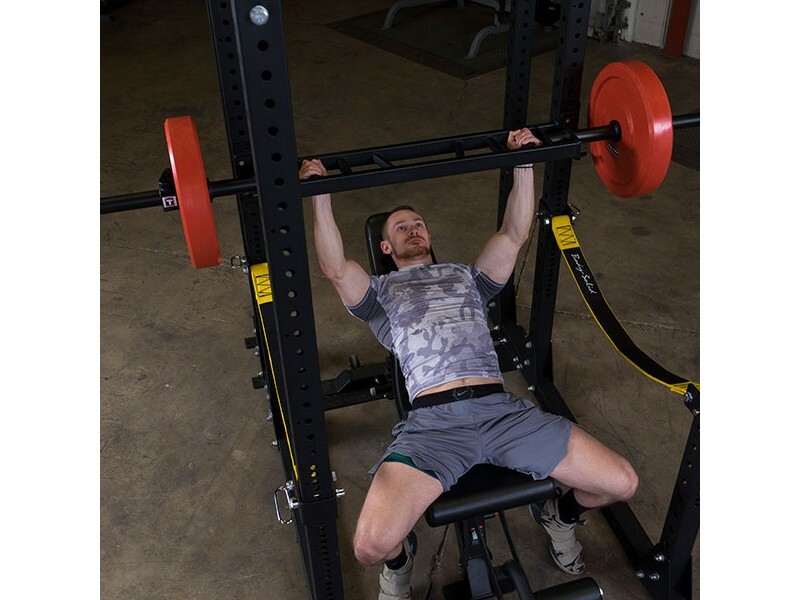 Neutral grip presses help lifters who experience shoulder pain when doing normal pronated-grip presses. Also useful for tricep extensions, curls and other exercises. Also called a swiss bar or football bar. 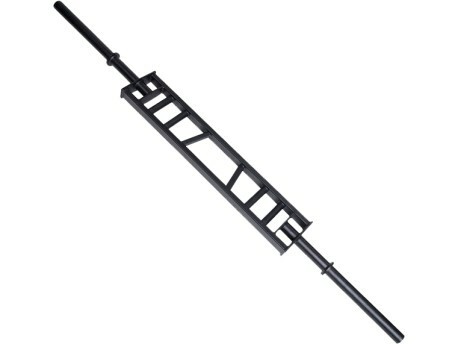 This bar is made to fit any power rack, with the same distance between the inside collars as a 7ft olympic bar.